Welcome to day 14 of my Countdown To Christmas Cookie Recipes. 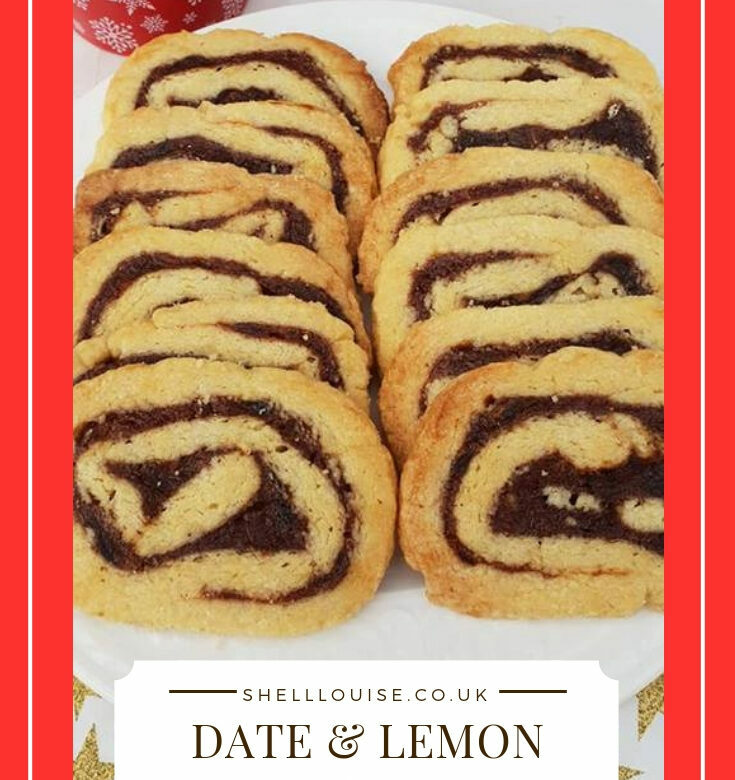 Today’s recipe is for Date and Lemon Spirals. 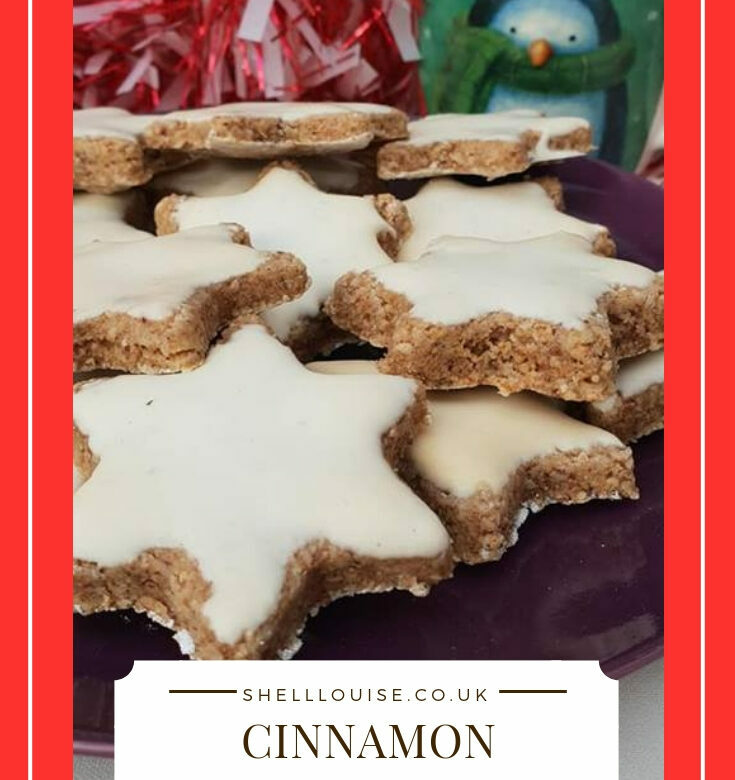 Tomorrow’s recipe is for Cinnamon Stars. Welcome to day 13 of my Countdown To Christmas Cookie Recipes. Today’s recipe is for Christmas Bells. These are great cookies for children to decorate 🙂 Tomorrow’s recipe is for Date & Lemon Spirals. Welcome to day 12 of my Countdown To Christmas Cookie Recipes. 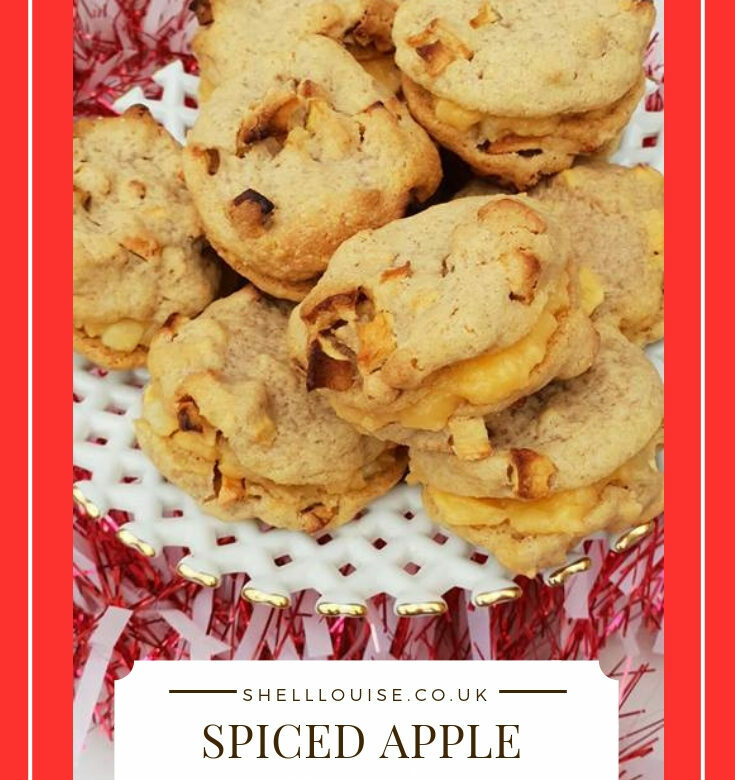 Today’s recipe is for Apple Spice Cookies. 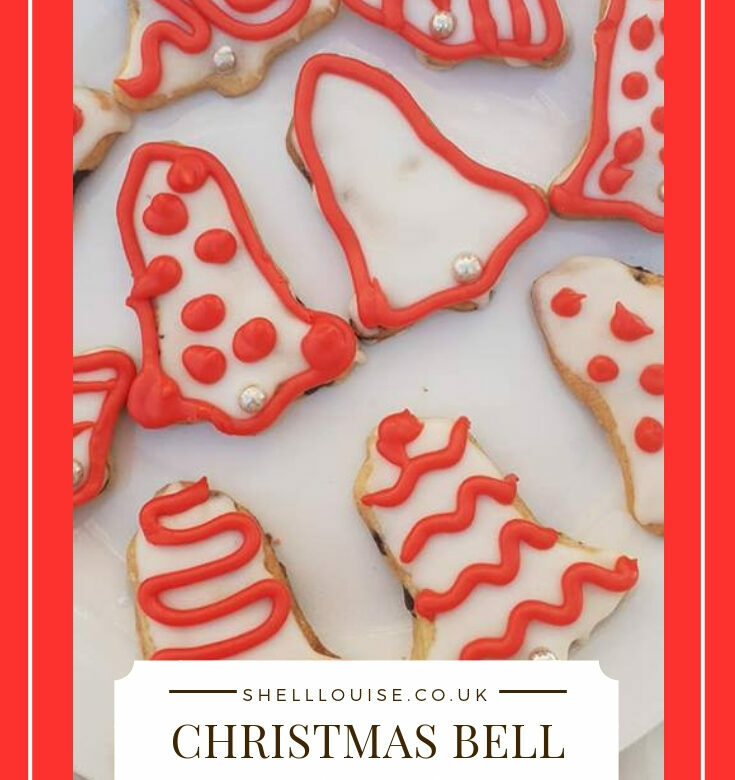 Tomorrow’s recipe is for Christmas Bell Cookies. Welcome to day 11 of my Countdown To Christmas Cookie Recipes. 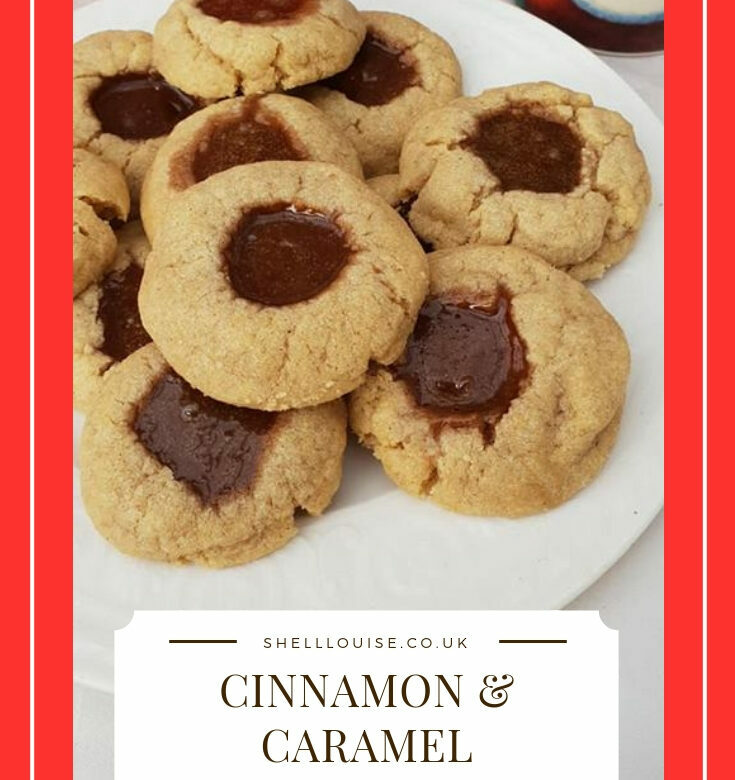 Today’s recipe is for Cinnamon & Caramel Cookies. Tomorrow’s recipe is for Apple & Spice Cookies. Welcome to day 10 of my Countdown To Christmas Cookie Recipes. 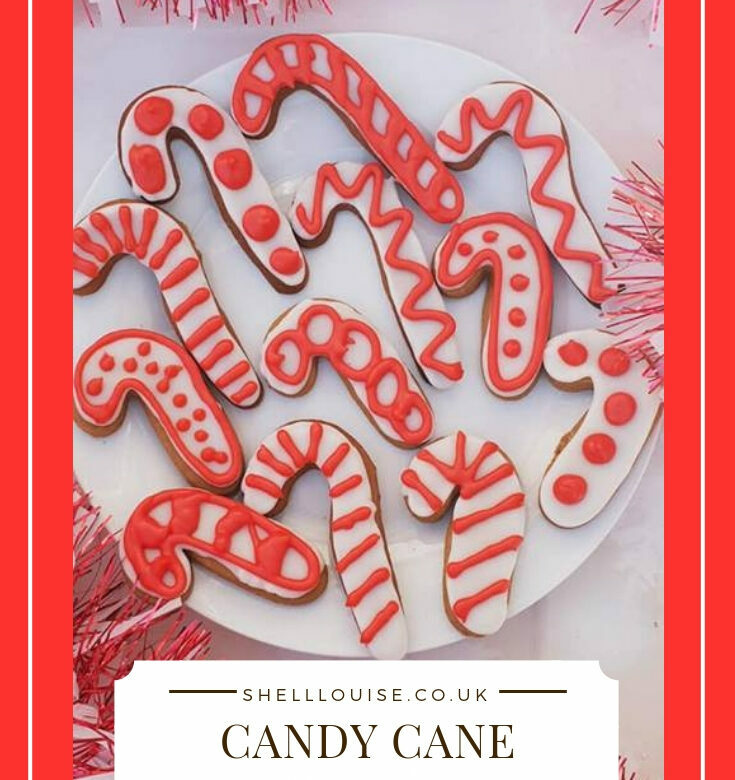 Today’s recipe is for Candy Cane Cookies. 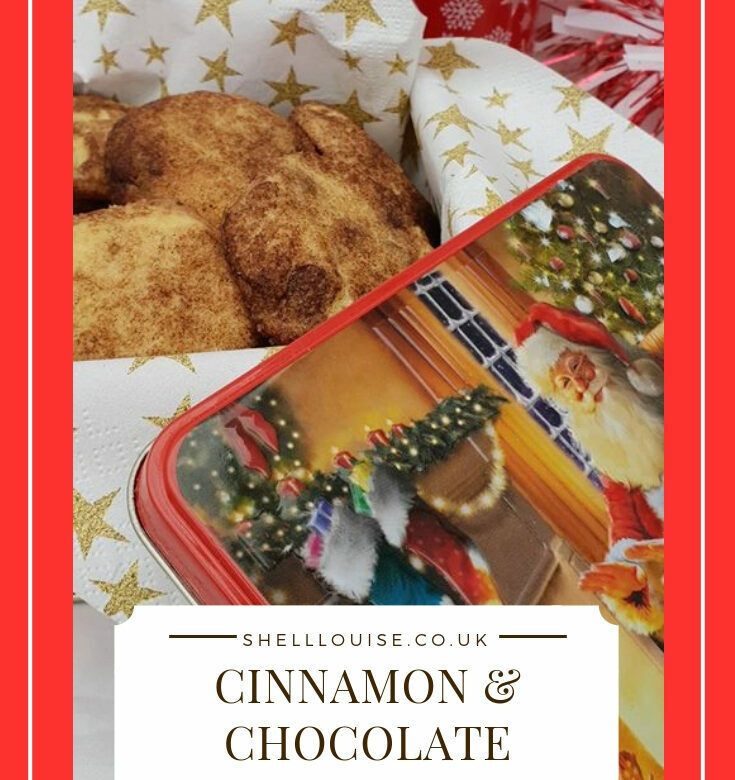 Tomorrow’s recipe is for Cinnamon & Caramel Cookies. Welcome to day 9 of my Countdown To Christmas Cookie Recipes. 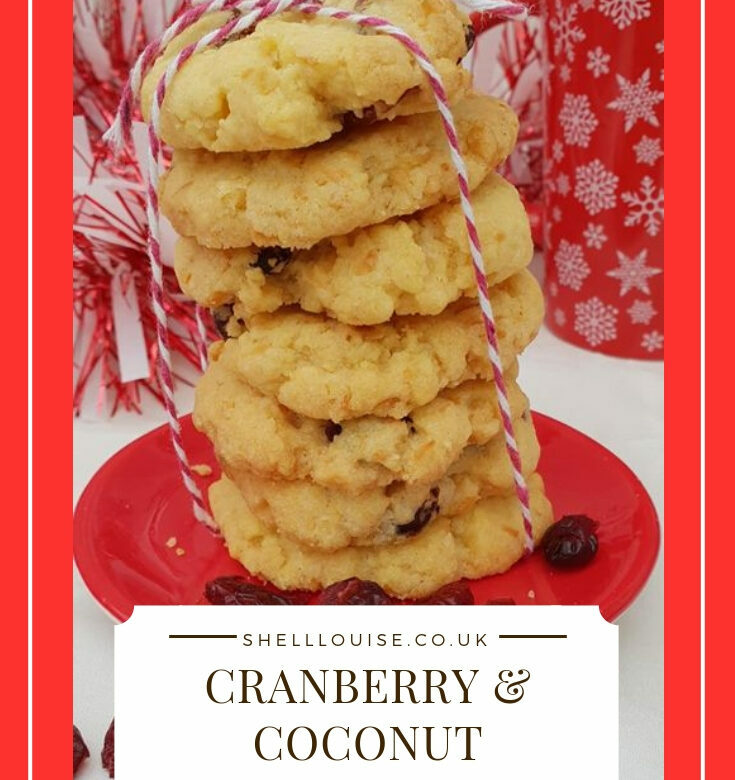 Today’s recipe is for cranberry and coconut cookies. Tomorrow’s recipe is for candy cane cookies. Welcome to day 8 of my Countdown To Christmas Cookie Recipes. Today’s recipe is for cinnamon chocolate chip cookies. Tomorrow’s recipe is for cranberry and coconut cookies. Welcome to day 6 of my Countdown To Christmas Cookie Recipes. 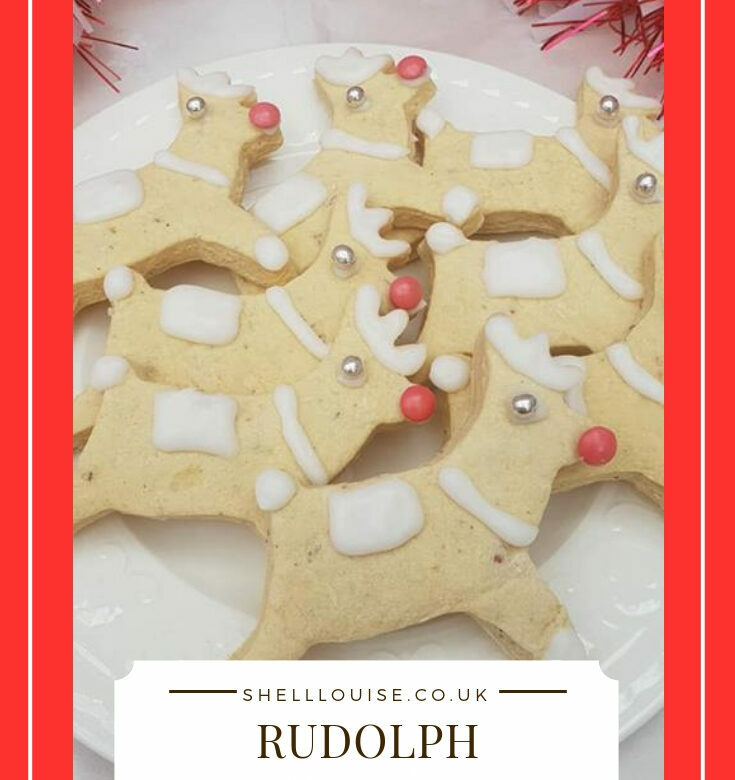 Today’s recipe is for Reindeer Cookies. The perfect cookies to go with yesterday’s Santa cookies! 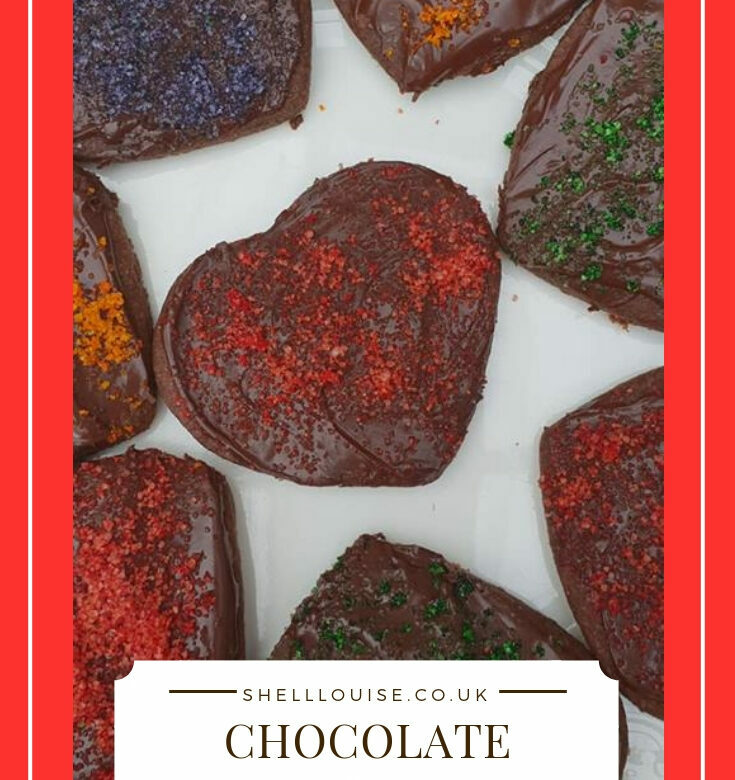 Tomorrow’s recipe is for Chocolate Hearts.